*Price may vary depending on choice of Handgun, Holster, and Laser. **Sample Package based on Gen4 Glock 17, VersaCarry holster, and CTC Red, and TD U-belt. *Price dependent on choice of Range Bag, Ammo, Multi-Tool. **Sample package based on Deluxe Range Bag, Range Ammo, Gerber Mini-Vice. *Price depends on the safe selected. Cerakote is for a lot more than just guns. Bring what you would like to Cerakote in and save 25% through Monday! *discounts only apply to orders and Cerakote purchased Black Friday weekend. Offers cannot be combined. Want to do Cerakote but still have it be a surprise? NO PROBLEM! Get a cerakote gift certificate! $200 certificates for $150!! *Gift certificates available Black Friday weekend. Offers cannot be combined. 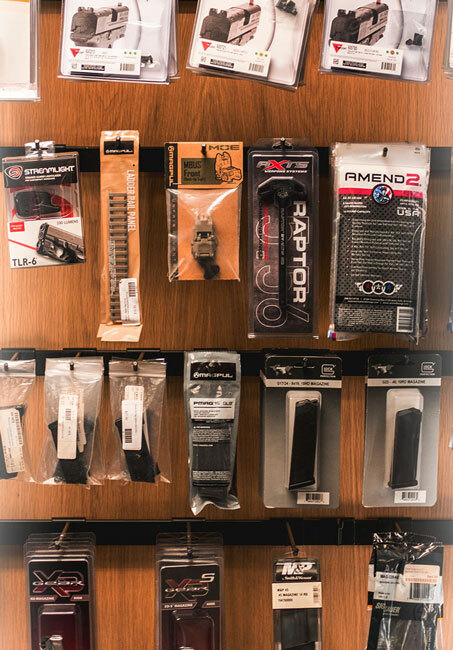 HUGE Magpul Bin SALE: 30% off ALL MAGPUL!! 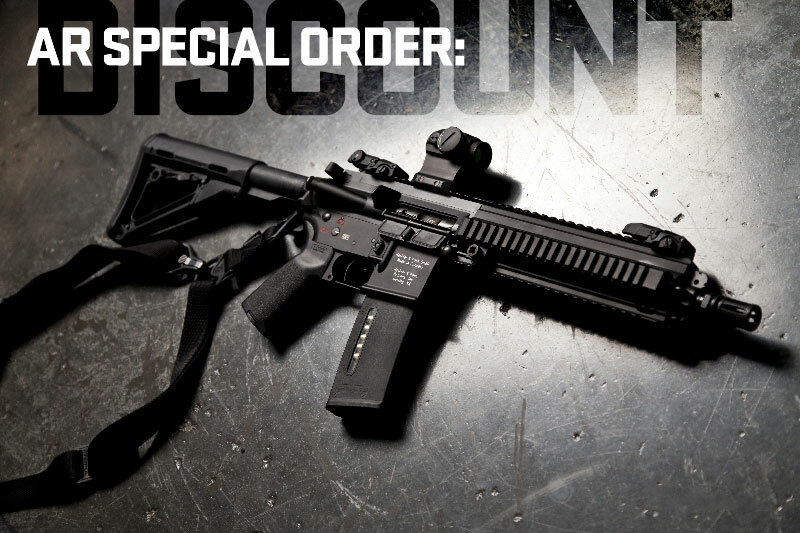 For this weekend only our buyers will be on hand to take special orders for AR Rifles! You can expect significant discounts for this weekend only, ones that are so low we can't show them anywhere! the more you buy the more you save!! *All packages offered at discount through cybermonday cannot be redeemed until after cybermonday. Disclaimer: Due to limited staff, call wait times may be very long as our staff will be committed helping customers in store. Some packages will need to be fulfilled via special order due to limited stock on hand. Don't worry, all packages will be completed and ready for pickup well before the holiday. All AR rifles will be special order.